When you install a new kernel on a RHEL/CentOS VM, you need to reconfigure the vmware-tools using the ‘vmware-config-tools.pl’ script. I have created a simple script that does this automatically, so you don’t have to be there when the kernel is updated (handy for automatically updating machines). # description: Check whether or not the vmware-tools are installed at boot time. echo -n "Reloading vmxnet driver... "
echo -n $"Checking VMware-tools: "
echo "Not available, running vmware-config-tools..."
On the next boot, this script checks whether or not the vmware-tools are configured for the running kernel (by checking if vmmemctl.ko is in place). If not, it runs ‘vmware-config-tools.pl and reboots after that. 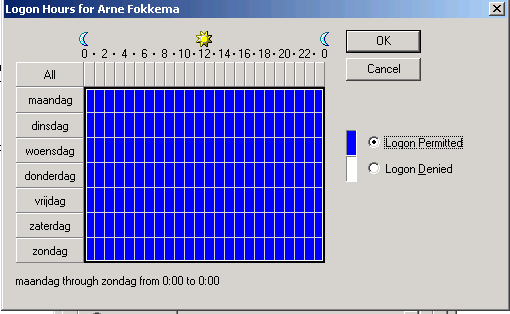 This entry was posted in VMware and tagged Bash, Linux, Script on December 21, 2009 by afokkema. I was trying to create a DRS Rule creation script but after a short search on the PowerCLI communities, I found some excellent stuff from @LucD. These are two scripts for Exporting and importing DRS rules. To export your DRS-Rules, you can run the next script. The only thing you have to change is <cluster-name> to your cluster name. Now run the Import DRS-Rules script and in a blink of an eye, the new rules are created. This entry was posted in VMware and tagged DRS, PowerCLI, Rules, Script on August 28, 2009 by afokkema. I had to remove a folder from every home directory. So I thought this is a nice thing to do with Powershell. So I created the Remove-Folder function to do this for me :-). The begin part will browse to all the folders within the E:\users and export the full path to a CSV file. The path will look like this: E:\users\username\test\foldername. 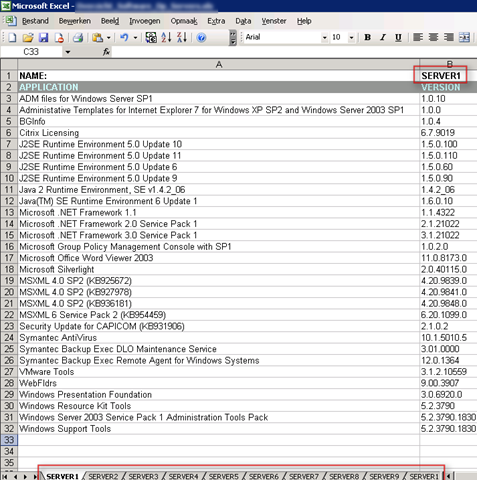 In the process part it will remove all the folders which are saved in the CSV file. Warning: The folders will be removed without a warning. So be sure you want to do this!! Open the remove.csv file to verify the changes. This entry was posted in Powershell and tagged function, Script, Windows on August 26, 2009 by afokkema. With the script in this post you’re able to set logon hours to a bunch of users. All you have to do is to setup logon hours for a “template” user and define this “template” user into the $template variable. The other step is to define the $ou variable with the path to the OU. In my case this was ict-freak/Gebruikers. The script will now read the default logon hours and will apply them to the users in the OU. $ou = "" # the full path to your ou "domainname/ouname1/ouname2"
This entry was posted in Powershell and tagged Active Directory, Logon Hours, Quest, Script on August 11, 2009 by afokkema. 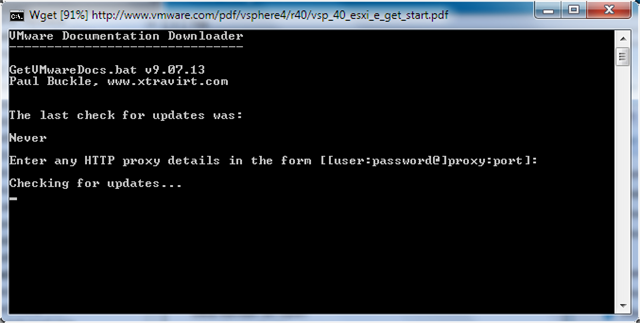 Paul Buckle van www.xtravirt.com has released an awesome script called VMware Documentation Downloader. Create a folder to contain the script and the downloaded files (eg. 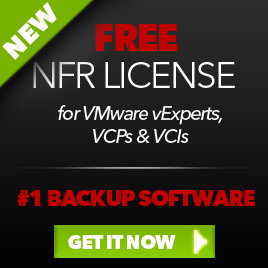 C:\VMwarePDFs). Download GetVMwareDocs.bat and wget.exe and save them to this folder. Alternatively, copy an existing “installation” from another machine. So if you want an offline copy of the VMware documents, grab a copy of the script here: http://xtravirt.com/xd10109 (you have to sign in). Download wget,exe and you’re ready to download the docs. 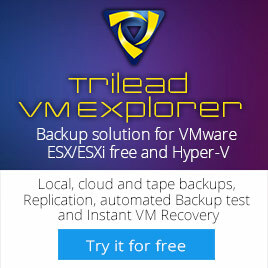 This entry was posted in VMware and tagged Script, Xtravirt on July 17, 2009 by afokkema. I created a Powershell script that will get all the computers from a certain OU and run GPUpdate /force on these machines. This script uses the Quest Active Directory cmdlets and PsExec.exe. You need to install the Quest cmdlets first. If PsExec doesn’t exist, the script will download it to the c:\tools directory. The script creates a text file with al the computer names in it. This text file will be used with the PsExec.exe command. This entry was posted in Powershell and tagged gpupdate, psexec, Script on May 6, 2009 by afokkema.